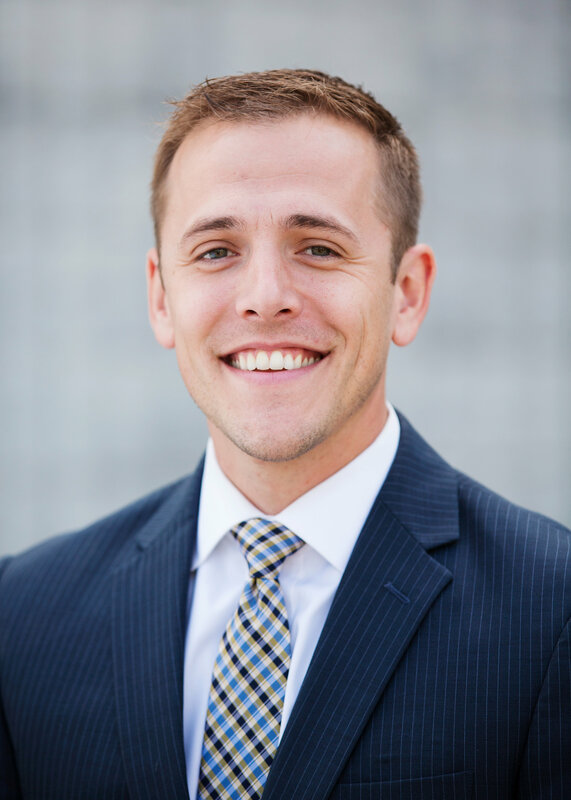 (BLOOMINGTON) – For the second year in a row, Loren Snyder, a Bloomington-based Hilliard Lyons wealth advisor, was named to On Wall Street’s “Top 40 under 40” advisors – both nationwide and among advisors who work in regional broker-dealer or wealth management firms. Snyder is again being recognized as one of the “Top 40 Advisors Under 40” by On Wall Street. And, for the second time, he ranks in the top four advisors on the list of advisors with regional firms. According to the national trade magazine, the advisors named “share a common dedication to serving their clients, an intense focus on honing their skills, and a conservative approach to investing.” This recognition is extended to those considered high-producing employee advisors in wealth management with rankings determined by production totals. Snyder attended Butler University, where he majored in finance, served as class president, and ran competitively for the cross country team. Upon graduation, Snyder became a wealth advisor and began serving local organizations including the Johnson County Community Foundation and the Bloomington Hospital Foundation. He also served as an At-Large Johnson County Councilor. Last year, United Way of Central Indiana named Snyder as one of its “100 Heroes” in recognition of his outstanding commitment to community service. Snyder lives in Central Indiana with his wife, Morgan. He is a third-generation member of the Rotary Club, a group that brings together business and professional leaders to provide humanitarian service to the community. The Wealth Advisors of Hilliard Lyons (hilliard.com) get to know clients deeply, understand their goals and ambitions, build personal financial roadmaps that will allow them to reach their goals, and provide guidance at every turn on clients’ paths to financial freedom. Founded in 1854, the firm currently has more than 70 branches in 11 states. In November of 2018, Hilliard Lyons announced that it had agreed to merge with Baird, a global financial services firm with Midwestern roots. Founded in 1919 on shared values of honesty and integrity, Baird is an international, employee-owned wealth management, asset management, investment banking/capital markets, and private equity firm with $217 billion in client assets. The two firms expect their consolidation to be completed later in 2019. J.J.B. Hilliard, W.L. Lyons, LLC is a member of the New York Stock Exchange, FINRA, and SIPC.